Our Coffee Garden is located at Ground Floor, next to the front office counter. Our business hours starts from 6.30am-11.00pm. 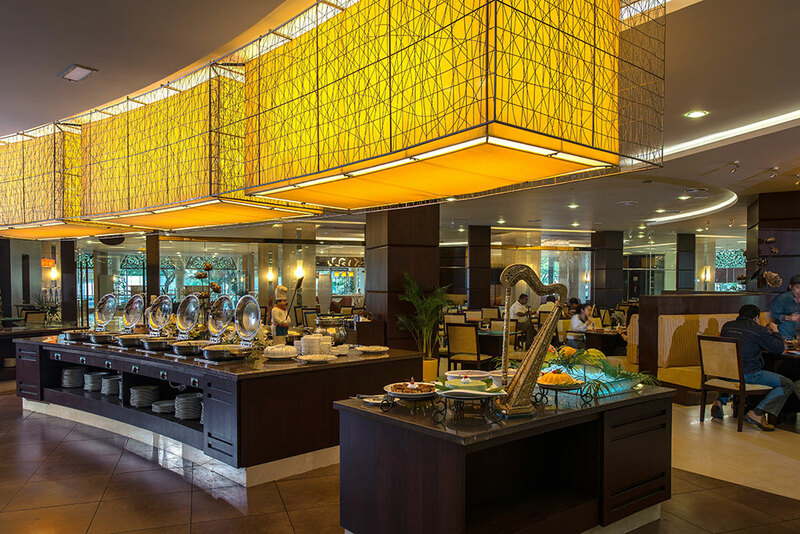 From Malaysian specialties to International favourites, it provides breakfast buffet , dinner and ala carte which operated daily. 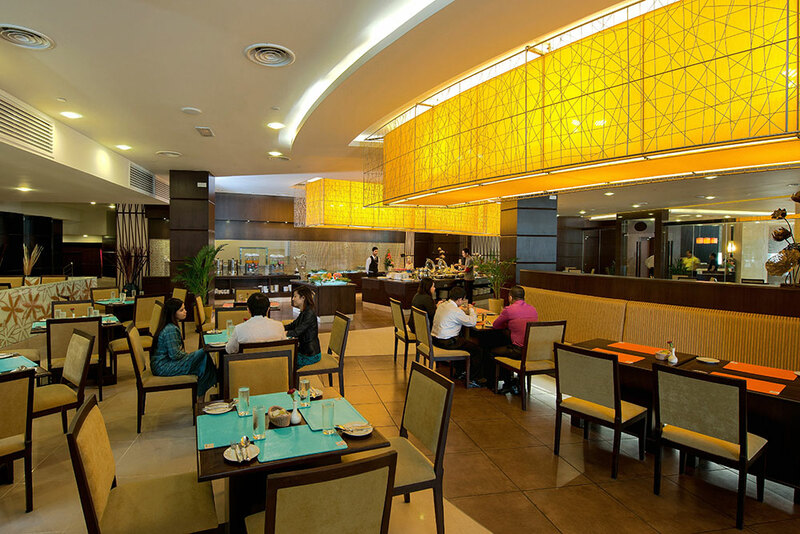 Featuring with comfortable concept kitchen, the restaurant is designed to create a relaxing ambience that’s perfect for all occasions and can accumulate for 300pax. 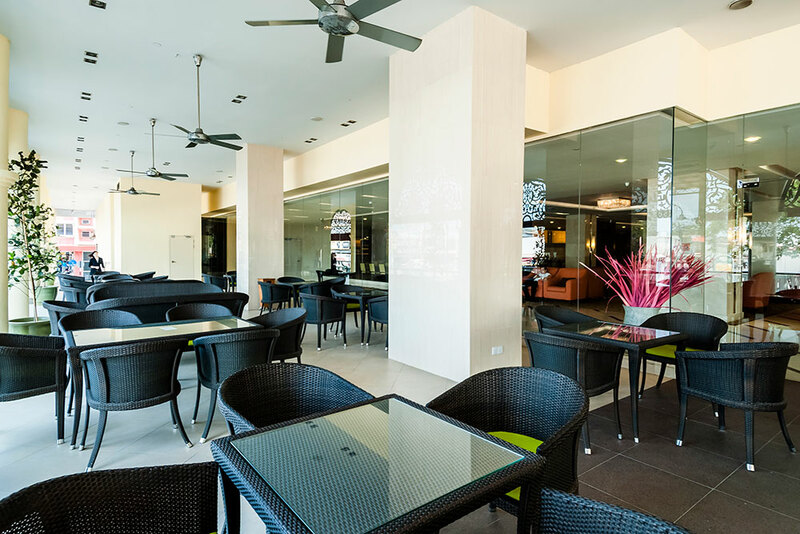 Besides that, we also have outside open space dining for those who like to hang out with fresh air.